Romans 8:15 — When was the last time you paused and considered what it means to actually call God, Father? Too often Christians ignore this truth or take it for granted and so miss out on a wealth of comfort and blessing. 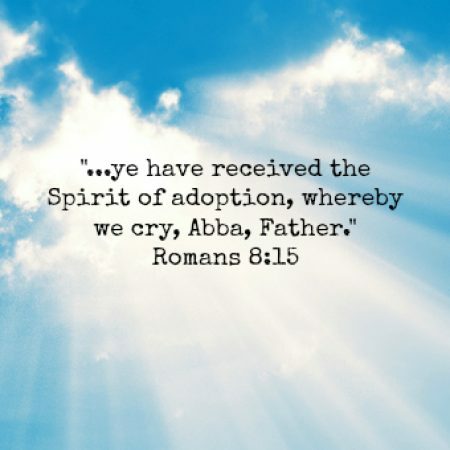 In this sermon, Pastor Brendan explains the wonderful doctrine of adoption and its precious implications.